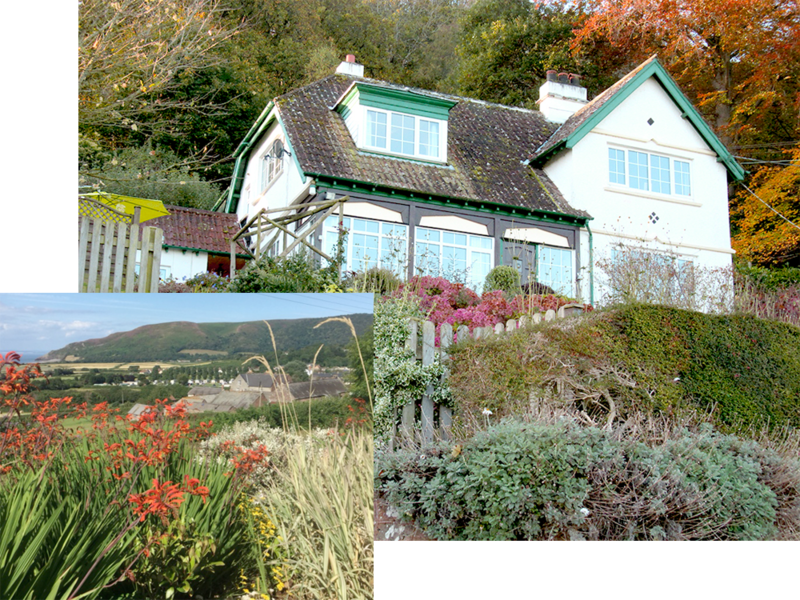 Welcome to Porlock Coastal Holidays. Elthorne is a beautiful 4 bedroom house situated within Exmoor National Park. It accommodates up to 8 people and has superb coastal views overlooking the Bristol Channel to South Wales. Situated on Porlock Toll Road in the heart of Exmoor National Park, guests have access to the South West Coast Path on the doorstep. Situated in Porlock, within Exmoor National Park, Elthorne is ideally positioned to access all that this beautiful area has to offer. Exmoor offers a great variety for everyone with great food, drink and activities to suit all levels of energy and adventure including those who just want to relax. Check availability of the property throughout 2018 and 2019 now!